The Faison Method Pregnancy Training. Pregnancy, labour and post-natal recovery are major feats in a woman’s life. You are like a marathon runner, it takes months of preparation for the big event. Like an athlete, you too could benefit from a periodised training regime. Katelyn’s Faison Method for pre and post-natal women uses her 10 years of experience training mum’s and incorporates her Masters Degree in Exercise Science to all of her programs. The program is thoughtfully tailored to each trimester and then uses a three phase approach to help post-natal mums be fit, be strong, lose weight and feel energised. 2. Fit + Firm Bootcamp Style – Train Hard but Train Smart! "At the beginning of my pregnancy, Katelyn coached me about body alignment, which became very useful for continuing my favourite classes. Your body constantly changes during pregnancy so having an expert to educate me along the way was extremely valuable. Towards the end of my pregnancy, my case became more high risk so I wasn’t able to exercise. Despite this, Katelyn answered all of my “need to know” exercise questions via email so that I could develop a safe and appropriate plan for my post-natal program. 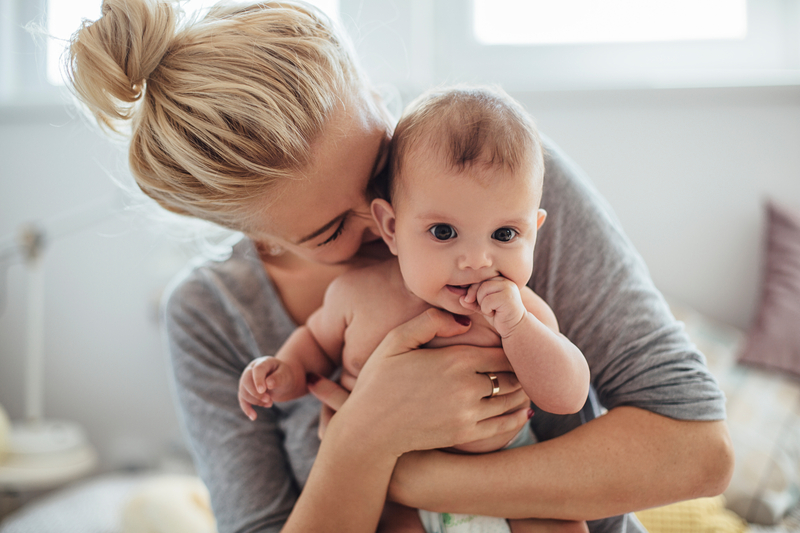 Though frustrating to not exercise towards the end of my pregnancy, knowing there was a plan in place kept me calm so I could focus on what mattered the most…my baby girl." After four months of weekly workouts with Katelyn my strength and endurance had improved by miles. I was working out as hard as I had during the build up to my wedding. I felt and continue to feel great; my energy came back, my pregnancy weight gain was manageable and I began to really cherish and enjoy the changes occurring during this very special time. Most surprising of all is that I have had absolutely no back pain which is almost unheard of in pregnancy, let alone someone recovering from a car accident. With only weeks to go until the birth, I'm now looking forward to working on my post-pregnancy body. For the last 4 years Katelyn has played an integral role in developing and managing the KX Pregnancy Program, which is endorsed by Dr. Marc Johnson, who runs the private wing at Chelsea Westminster Hospital. The program has also partnered with Anita's House, a reputable baby concierge service. She is also a Pre/ Post Natal Training Consultant for the Dan Roberts Group. Katelyn's expert advice has been featured in OM Yoga Magazine, Women's Health UK, The Daily Mail and on the Elvie Blog. In addition to working with her private clients, she also works closely as a Wellness Expert for the Dan Roberts Group and manages the Pre/Post Natal program at KX, which is closely connected with Dr. Marc Johnson at Chelsea Westminster Hospital and Anita's House, which is a bespoke baby concierge service. 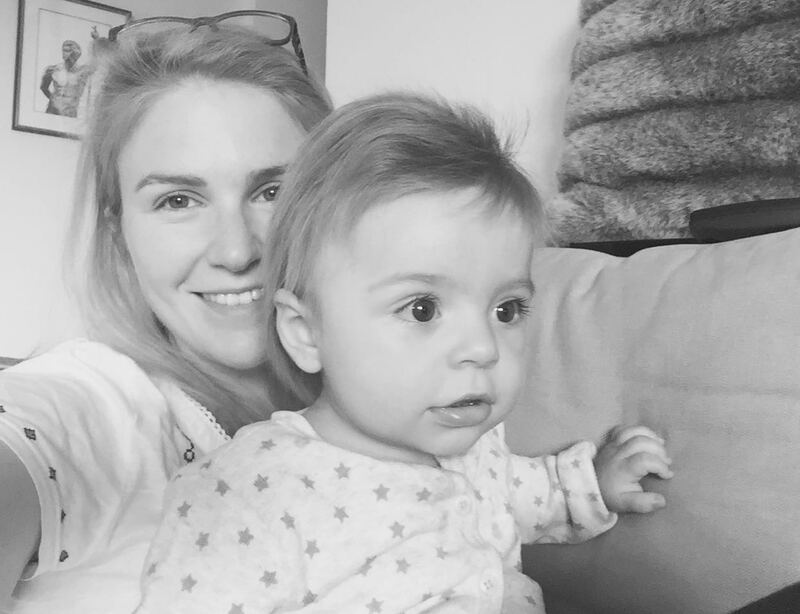 Katelyn is also an expert blogger for Elvie and Mybaba and has a close relationship with Bloom 58, a clinic that specialises in supporting pre and post natal woman using Osteopathy, Nutrition and Sophrology. "Katelyn helped me with strength and fitness throughout pregnancy and the postnatal period. As an athlete in her own right she has a really sophisticated understanding of the body's biomechanics and she pitches the level and content of training perfectly. I was confident after a C section I'd be building my strength back safely. I can't recommend her highly enough: a total breath of fresh air and a trainer who really knows her stuff. Thank you!"